Guys, lets take a moment to mourn the end of summer and check out Cal State Long Beach college student Taylor Larison. 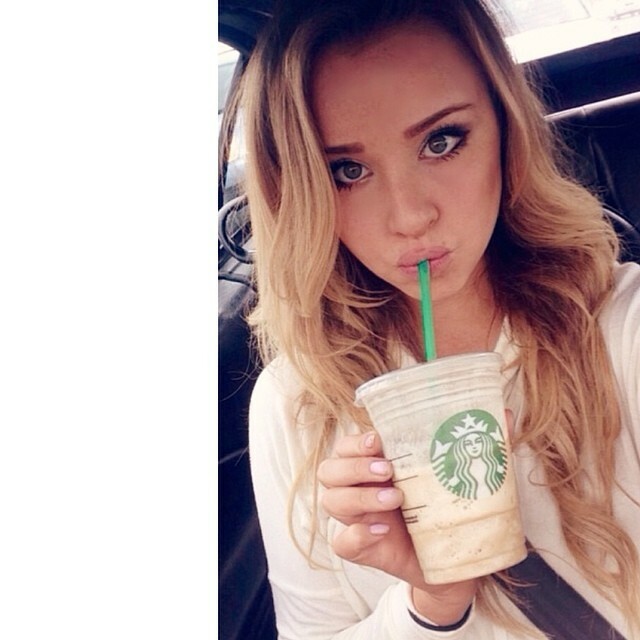 This up and coming Communications studies major from Huntington Beach, CA, has the web’s attention, getting the spotlight on Brobible, collegeenvy.com and Total Frat Move, any place on the net where dudes appreciate the feminine form. Taylor looks great on the beach, a place where she loves to hang out, at a svelte 5’ 4” and 120 lbs. and has tried her hand at modeling. The 22-year old beauty turned her love of hockey into a career move, being selected to join the LA Kings Ice Crew in 2013, and appearing in the annual Ice Crew calendar. The multiracial Taylor (1/4 Native American, ¼ Filipino) loves to travel, especially to Hawaii and New York City. She loves fish, apparently, in different ways, enjoying sushi, keeping pet fish and loving the movie Finding Nemo. She also likes hiking, reading, listening to all genres of music and keeping in shape at yoga class. Her favorite band is Blink 182, her favorite movie is The Notebook and she digs watching reruns of Friends. When she’s not doing any of those things, she’s tweeting at Kanye West. On her more serious side, Taylor loves working with kids as a substitute teacher for special education in elementary and middle school aged children. She says her grandmother, who also attended Cal State Long Beach and graduated with a Communications degree, motivates her to achieve great things. Check Taylor out on her Instagram at https://instagram.com/taylorlarison/ or on Twitter at https://twitter.com/taylorlarison.